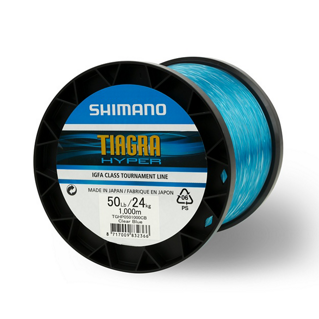 Created in a versatile translucent clear colour, this mono has been created to suit every sea anglers needs. 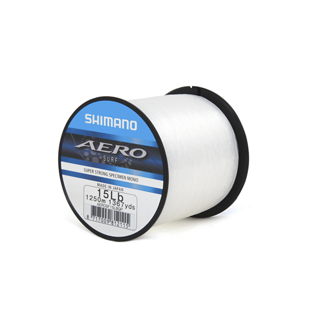 Exceptionally high knot strength and abrasion resistance, combined with low memory to aid casting performance ensures this mono won't let you down no matter what situation you face. 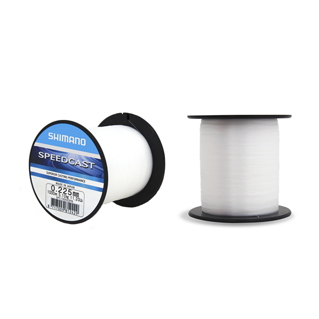 Suitable for both beach and boat fishing. 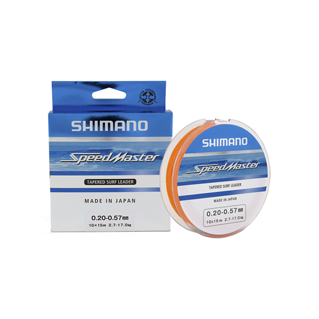 The super smooth finish of these leaders ensures precision casting at long distances. 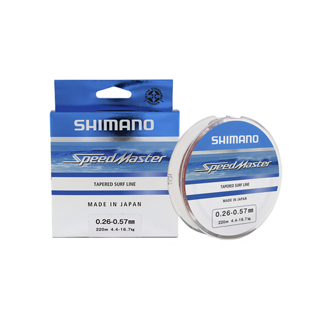 Tapered lines have taken away the hassle of tying on shock leaders, they also create a smoother cast, avoiding distance achieved. 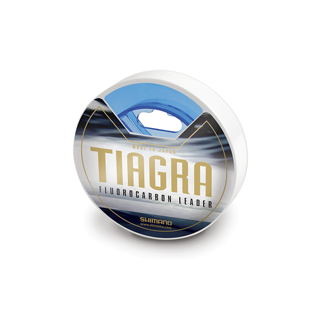 This line combines high abrasion resistance with the convenience of a built in leader. 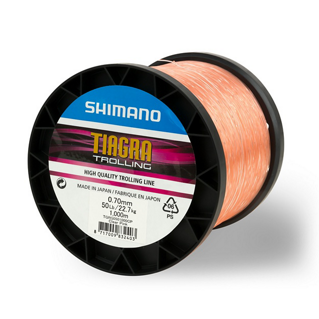 Shimano's Tiagra Ultra is a I.G.F.A classed line that has been specifically developed for the big game fishing market. A low visibility lime green line that is practically invisible when trolling.